Cambria Beach Lodge is charming boutique property located directly on Moonstone Beach. 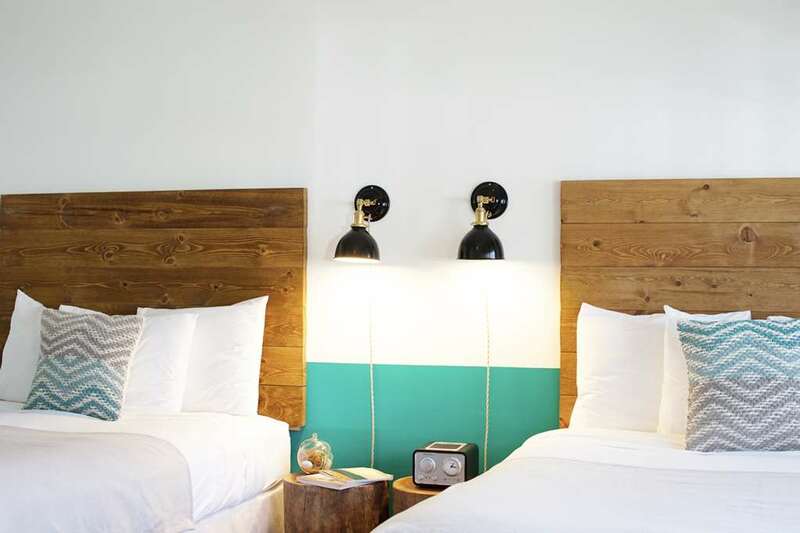 Designed with simplicity incorporating elements from the nearby wine region and wineries the Cambria Beach Lodge is directly on the beach several blocks from downtown Cambria and a 10 minutes drive to wine tasting. Moonstone Beach Bar and Grill: Seafood Steaks Pasta and Full Bar. Lunch Lite Fare Dinner Kids Menu Champagne Brunch. Robin: Robin features handcrafted comfort cuisine with an array of international flavors made from farmers market fresh ingredients. Housed in a restored adobe home in the historic East Village of Cambria Robin is a favorite with locals and visitors for its warm hospitality cozy atmosphere and charming gardens. Cambria Beach Lodge is charming boutique property located directly on Moonstone Beach. Located directly on the beach several blocks from downtown Cambria and a 10 minutes drive to wine tasting. Moonstone BeachMoonstone Beach is the most popular attraction in Cambria. The beach is perfect for surfing whale watching and long walk across the boardwalk. Paso Robles WineriesOver 300 wineries located nearby. Paso Robles wine region is the 3rd largest wine region in California and features some of the top wineries for wine tasting.